Yucca is a natural extract from plants. 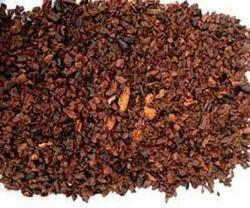 It has most effective use in Aquaculture, Poultry, Cattle Feed, etc. 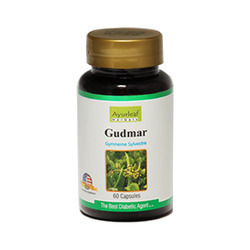 Natural Herbal Extracts were first used thousands of years ago by our ancestors and are still one of the most commonly used ayurvedic medicinal preparations today. Herbal extracts are liquid formulations which separate the active medicinal constituent from the inert, fibrous material of an herb. I Oxin Pharma Pvt. Ltd.